Home Selling In St Louis & St Charles Made Easy! Direct Cash Home Buyers In The St Louis Area! We are looking to work with you! We work with realtors all across the St Louis & St Charles area. We buy all types of homes from full guts and teardowns to cosmetic updating. We have the ability to pay cash and are very flexible on closing dates. We will even put down hefty down payments to insure a smooth closing. 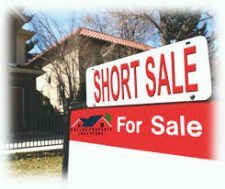 Are Short Sales a Good Option For Investors? We Can Help You Make An Informed Decision Whether You Are Looking To Sell Your Home Or Save Your Home From Foreclosure! Our goal is to put power back in your hands. 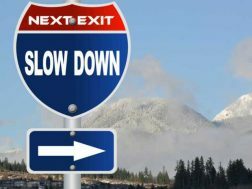 When faced with a pending foreclosure, the best advice I can give you is to ACT NOW AND DON'T HESITATE. "I've know Matt for over a year in a half now and we've closed 18 deals together. He's never not closed on a deal. He's very easy and professional to work with. Everyone I know thats done a deal with him has said it's been a joy. Thank you Matt!" "I'm at the Title Company right now after 2 weeks. I was dealing with Matt and he did everything so swiftly and got everything done. I'm so thrilled with him I can't believe it. Thank you Matt! "Matt has just bought my parents house. It was very easy. He came out and looked at the property and evaluated it. It was very easy to conclude the business. We were with the title company within 2 weeks and everything is completed and we are very happy."